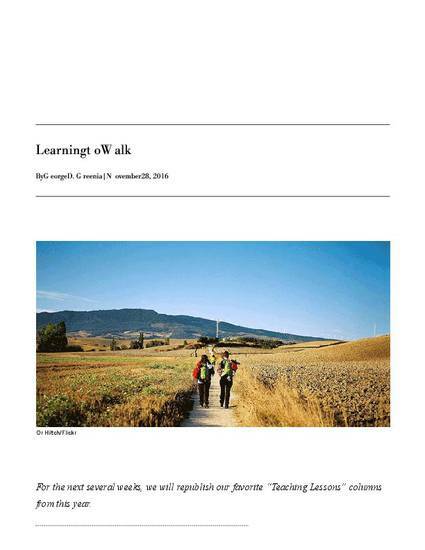 “Learning to Walk,” by George Greenia. From The American Scholar online, April 18, 2016. Copyright © 2016 by George Greenia.